WASHINGTON – The Defense Department awarded United Launch Alliance a $138 million contract modification May 31 largely to launch the fifth in a series of protected communications satellites on an Atlas 5 rocket in 2018. 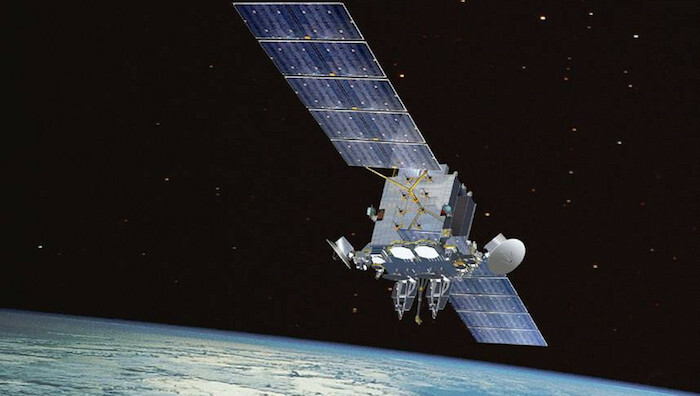 ULA received the contract modification to launch the fifth Advanced Extremely High Frequency satellite as part of its $11 billion block buy contract with the Air Force. That deal, signed in 2013, calls for the production of 36 new Atlas 5 and Delta 4 rocket cores and launch services for vehicles purchased as long ago as 1998. The Air Force confirmed which satellite ULA would launch in a June 10 email to SpaceNews. The satellite, known as AEHF-5, will launch on an Atlas 5 rocket flanked with four rocket boosters and topped with a 5-meter fairing, the Defense Department’s May 31 announcement said. The contract modification also includes what was described as four “mission-specific” commodities. Officials at the Air Force’s Space and Missile Systems Center declined to discuss the various additions to the contract but said they were for the following missions: AEHF-4, scheduled to launch in 2017; the missile warning satellite known as Space Based Infrared System GEO-3, scheduled to launch in 2018; and two wideband communications satellites, known as WGS 8 and WGS 9, scheduled to launch this year and next year, respectively. The Air Force declined to cite a cost breakdown for the commodities or the rocket saying it was ULA’s proprietary information. The first AEHF satellite launched in 2010, followed by the second satellite in 2012 and a third in 2013.